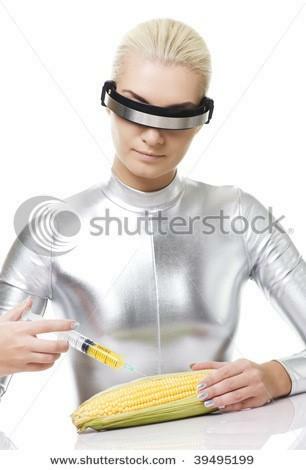 Think stock photos are cheesy and not worth your time? Well, when used incorrectly, you would be right. However, here are 8 ways you may not have thought of for using stock photos for their highest potential. To begin with, you should be using the proper licensing to avoid being sued. Then, you should choose photos that don’t look like stock photos but exhibit natural emotions that real people have and are relevant to your message. You’ll want to err on the side of simplicity, and don’t be afraid to modify (again, make sure you’re using a license that allows modification). And, of course, don’t forget to split test! Some niches just don’t have a large volume of search queries to give great PPC results. 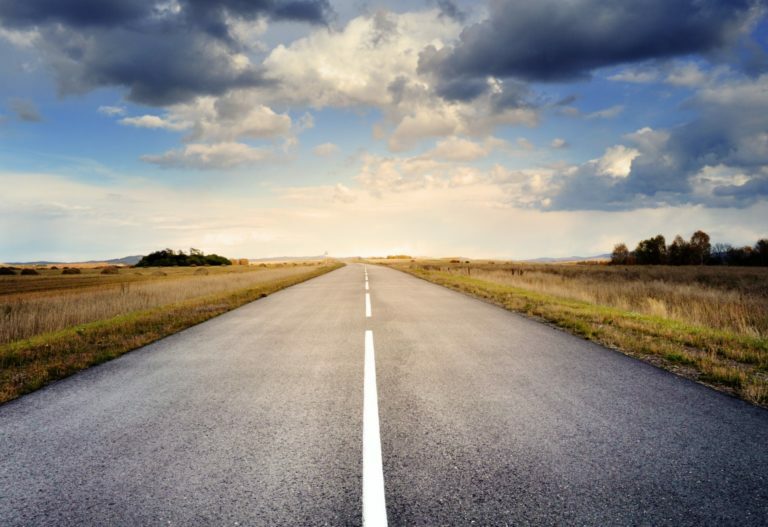 Tim Jensen shares 5 of his favorite tips for helping to boost results in this scenario. 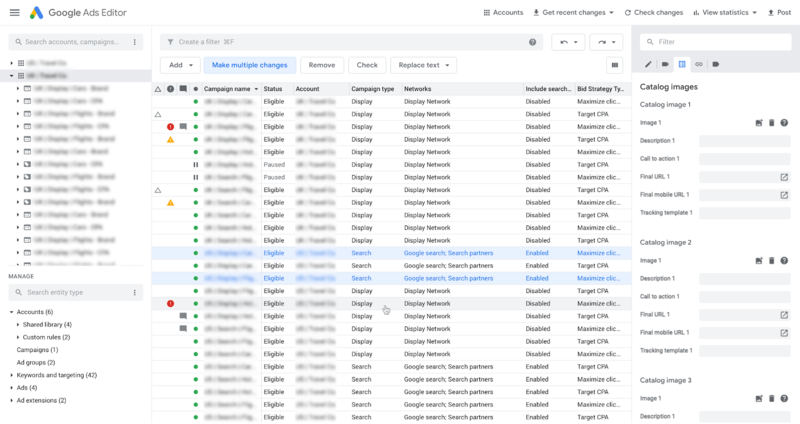 He explores Dynamic Search ads, combining remarketing lists for search audiences with broad keywords, creating demand on social media, using custom intent targeting, and adding in-market audiences. 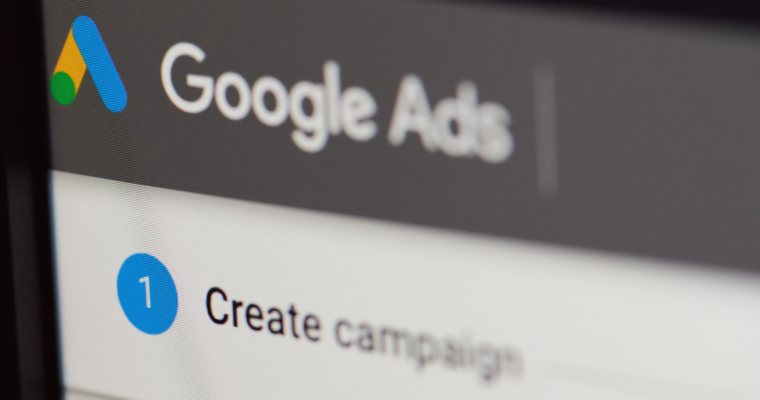 Bing has announced Custom Audiences for ad targeting. 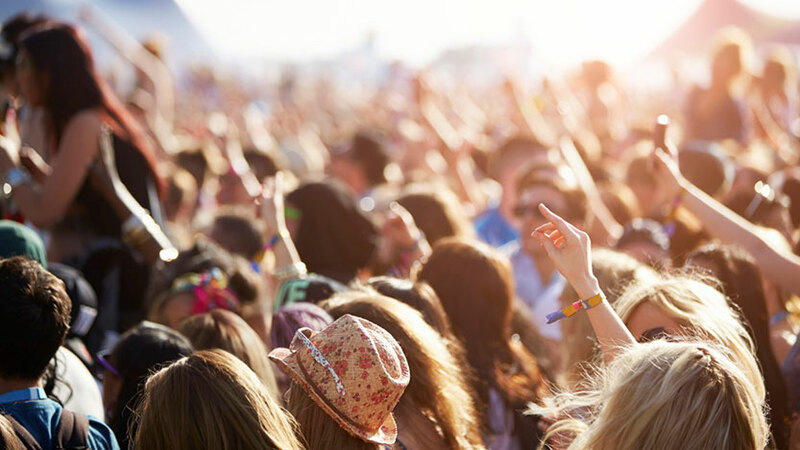 You can now add your first-party customer data to Custom Audiences using one of their data management platform (DMP) partners: Adobe Audience Manager, LiveRamp and Oracle BlueKai. 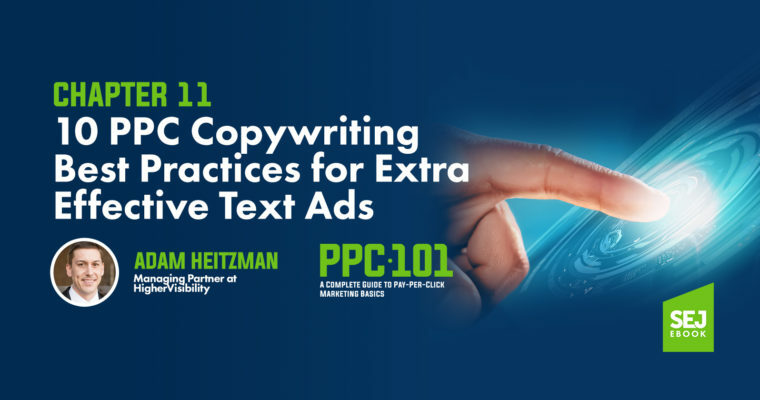 Take a deep dive into all things PPC budgets and bidding, but be prepared to do some math! 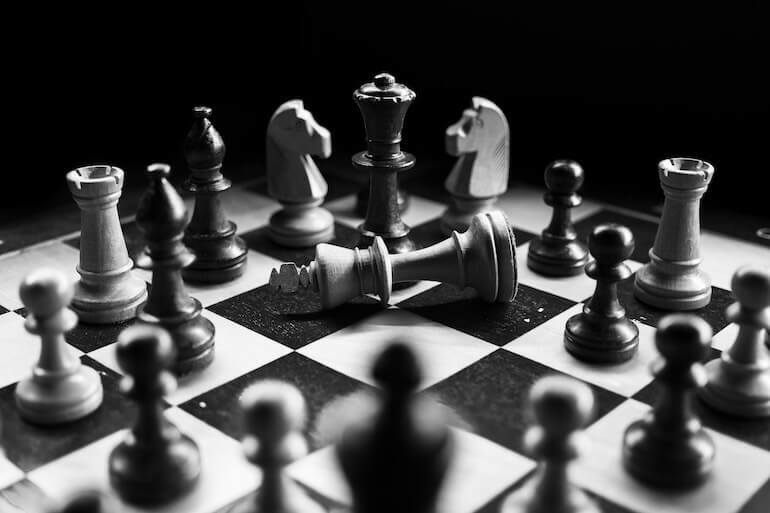 Once you have your profitability goal established and identify keyword themes by intent, you can combine with past performance and crunch the numbers to fit your budget. If increasing the budget is not an option, you may want to work on improving your Quality score. As for bidding, you will want to find the ideal bid after data is accumulated in order to determine whether the traffic acquired is completing the action on your website that you intended them to do, and at a cost that is in line with your ideal cost per acquisition. Bidding automation has added some freedom back into the process as well. 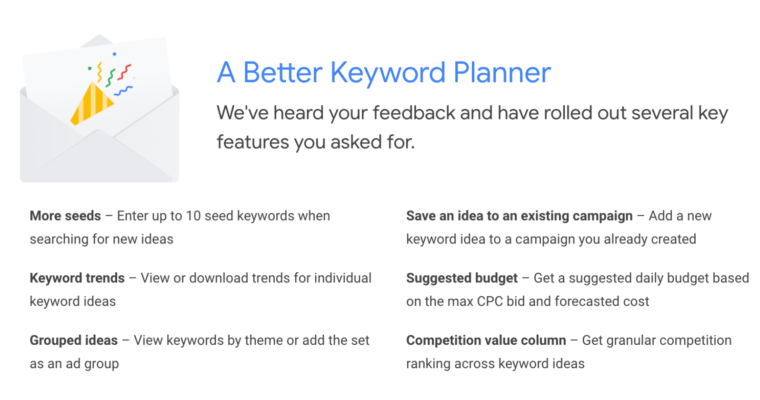 You can now process up to 10 seed keywords when searching for new ideas in Google Ads Keyword Planner. This should open up more keyword opportunities and relevant keywords for you.